Ice Machines are awesome appliances for providing your home or commercial property with continuous supply of ice. Though seemingly a minor appliance, ice machines are ideal for keeping foods and drinks cool so that your family or customers get them at the right temperature at any time of the day. When it is damaged, not only does it stop producing ice but it also becomes a serious health hazard. This could negatively impact the quality of your food and consequently lower its inspection score. So what do you do when an ice machine breaks down? You just clicked the right link. We are Phoenix AZ Ice Machine Repair specialists and we would be happy to get yours up and running at affordable price. At Your Phoenix HVAC – Air Conditioning Service and Repair we offer our customers reliable ice machine repair services executed by highly specialized technicians. When it comes to household machines we understand that your livelihood probably depends on the equipment running around the clock so we endeavor to do what we have to, to bring it back to life in the shortest time. 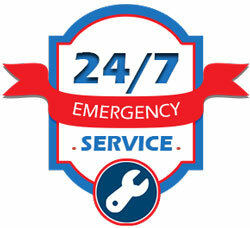 Besides ice machine repair, we also do installations and routine maintenance. Whether your Phoenix AZ ice machine is making strange sounds or stops working, our professional repairers will troubleshoot and administer the appropriate solutions to get it running as it ought to, promptly. Ice machine repair is definitely the most logical thing to do when an ice maker breaks down or malfunctions. When you notice the strange signs; reduction in ice production, loud irritating noises, unpleasant odor or bad taste on the ice, don’t procrastinate, you need to call a reliable ice machine repair service before the condition gets worse. Our technicians have a clear understanding of the possible root causes of these red lights. Obviously, these signs point to some damages on the machine. 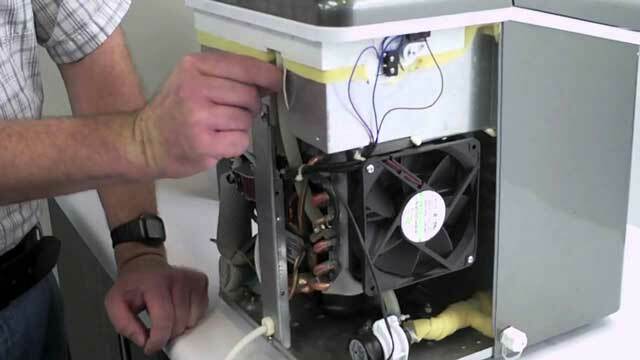 With our kind of experience in ice machine repair, we can get it back up and running in no time. We have served thousands of customers over the years and we guarantee you quality service on every Phoenix ice machine repair service. We understand the inconveniences associated with ice maker breakdowns in a busy environment such a home during a party or commercial restaurant and the urgency of having your machine running, that’s why we aspire to perform the ice machine repair promptly. From experience, we have noted that after we fix the common defects on an ice machine unit, our customers often report improved energy efficiency and consequently lower electricity bills. Regular maintenance of ice machines guarantees safety, high inspection score on food and improves the lifespan of the machine. Unfortunately, most people never care for it. At Your Phoenix HVAC – Air Conditioning Service and Repair not only do we offer commercial customers high-quality ice machine repair services but also offer regular maintenance services to keep your Phoenix ice maker in the best condition for optimum ice production.